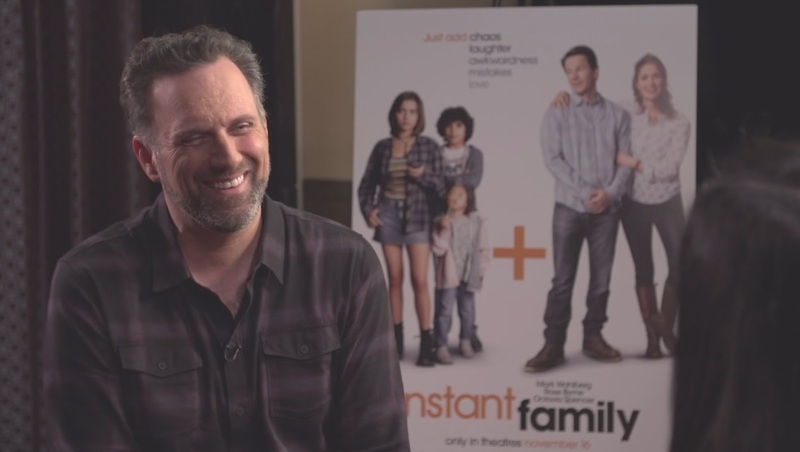 Sean Anders’ new film “Instant Family” will be opening this weekend and he is making the rounds to promote it. The film is based on his on experience of adopting 3 kids. Check out my interview Anders as we discuss when it’s the right time to have kids, the best part of being a parent and more! “Instant Family” opens in theaters November 16.